The ability to run successful email marketing campaigns is a key skill every digital marketer and company needs to drive growth. One over-looked but incredibly crucial piece of this skill is understanding email deliverability. There is a set of actions that can serve as your safety checkpoint list, and meeting those conditions can better ensure your emails are delivered. So, who sets those parameters? It is primarily email providers who are responsible for this. And for personal information security purposes, it can be tricky to determine exactly what these parameters are. For example, one of the most important factors affecting email deliverability is enabling appropriate authentication channels such as DKIM and SPF as well as the content of your emails. 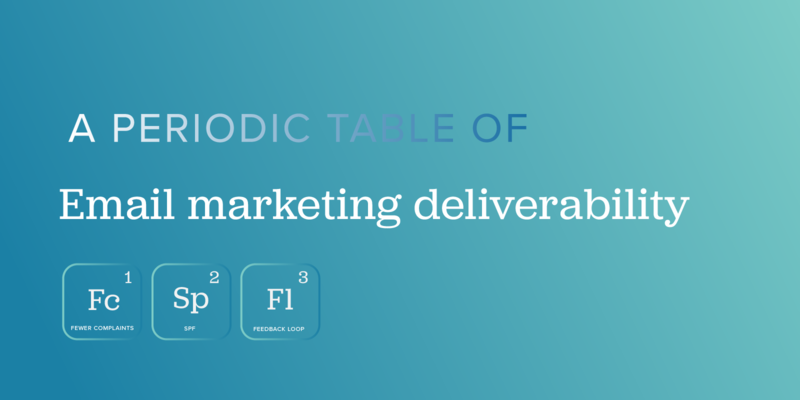 The following infographic created by Moosend includes all the known factors that can affect email deliverability. This was a guest post from email marketing software, Moosend.